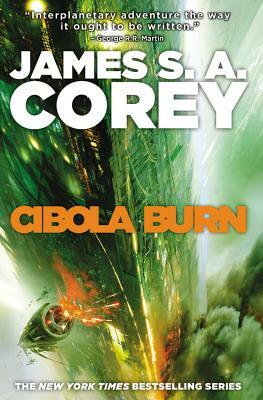 The fourth book in the NYT bestselling Expanse series, Cibola Burn sees the crew of the Rocinante on a new frontier, as the rush to colonize the new planets threatens to outrun law and order and give way to war and chaos. Now a Prime Original series. James S.A. Corey is the pen name of fantasy author Daniel Abraham and Ty Franck. They both live in Albuquerque, New Mexico. Find out more about this series at www.the-expanse.com.